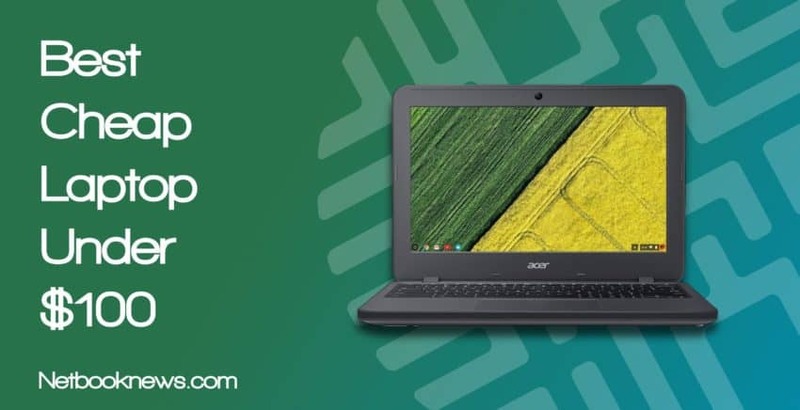 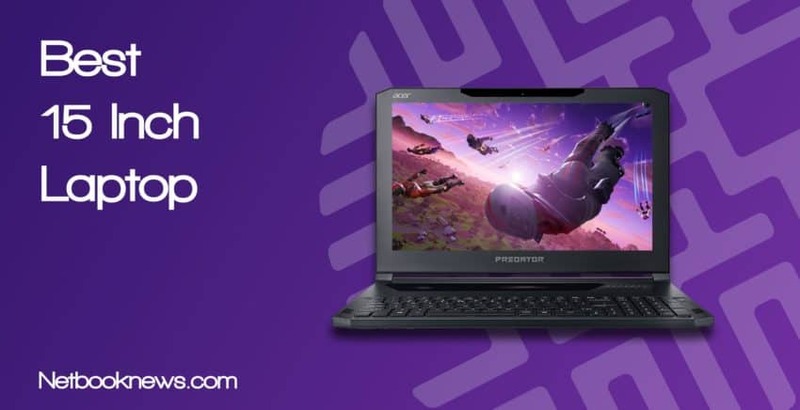 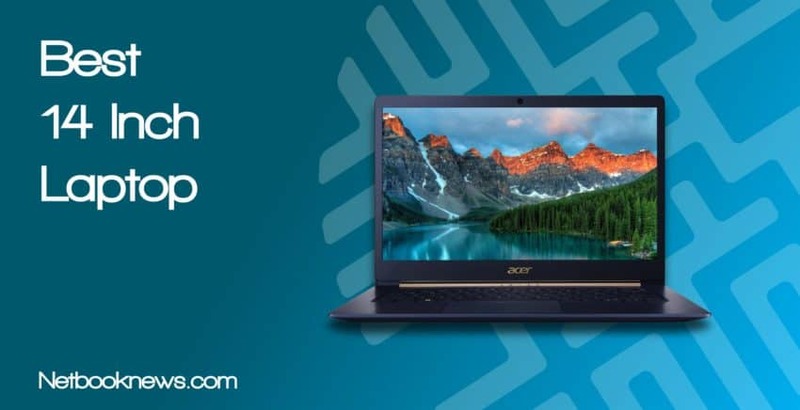 Reliability at a low price point is what you should expect if you decide to go with an Acer laptop. 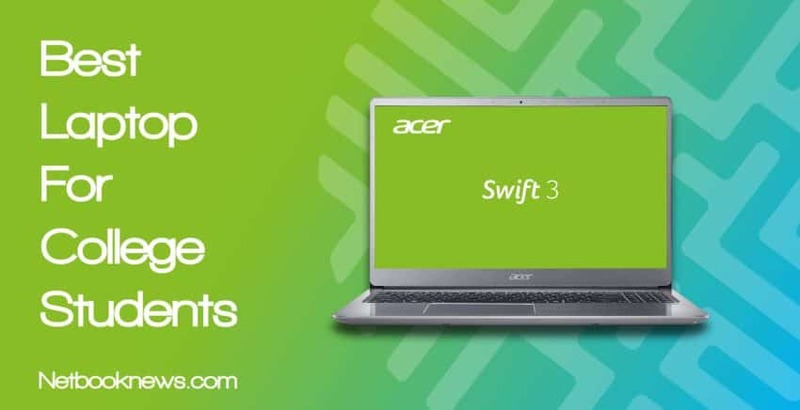 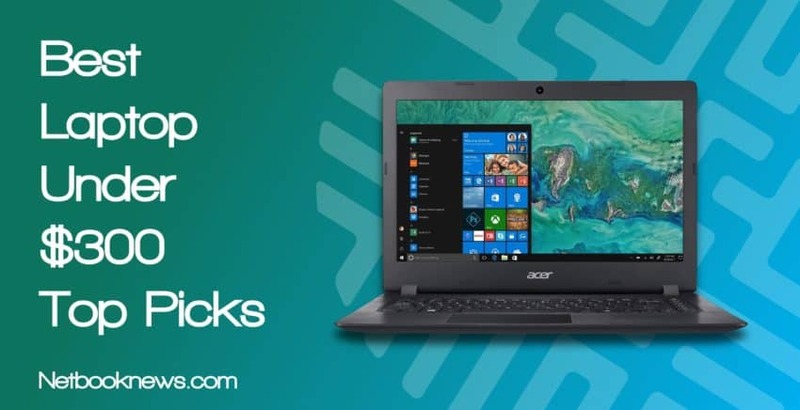 There are many more options in the Acer lineup than you may realize however, from the well-rounded Aspire series to the ultra thin Switch models. 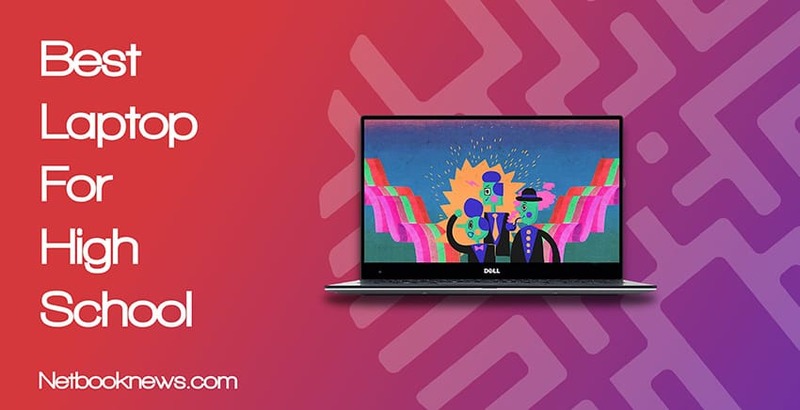 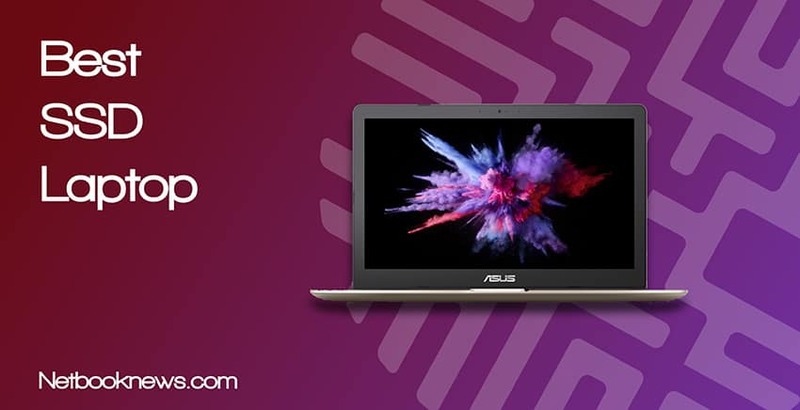 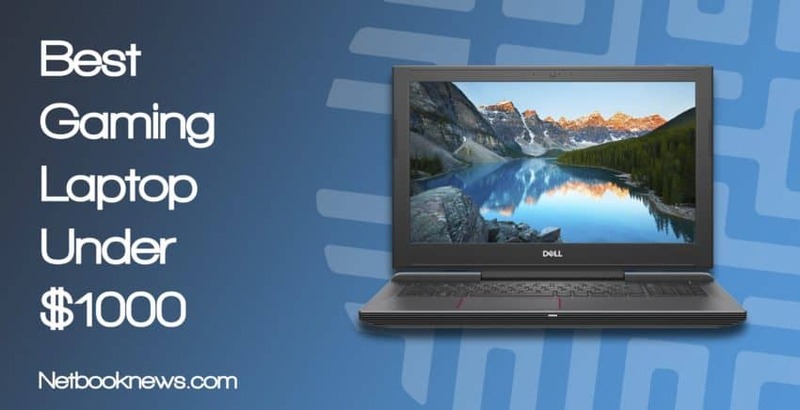 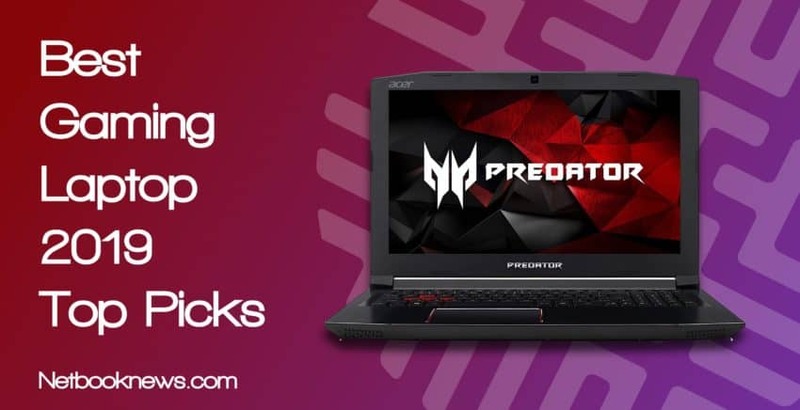 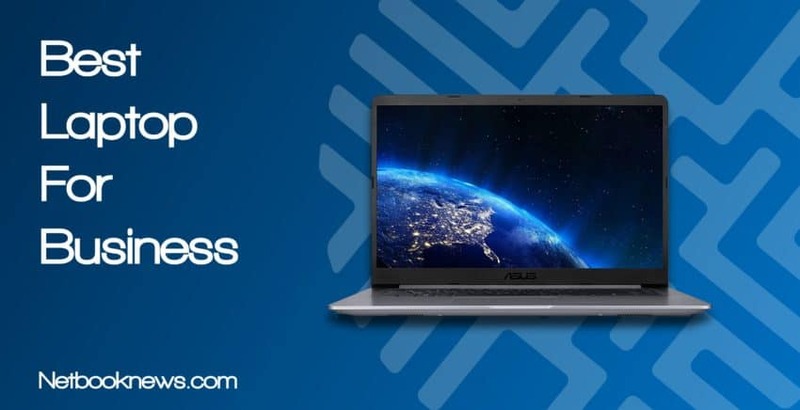 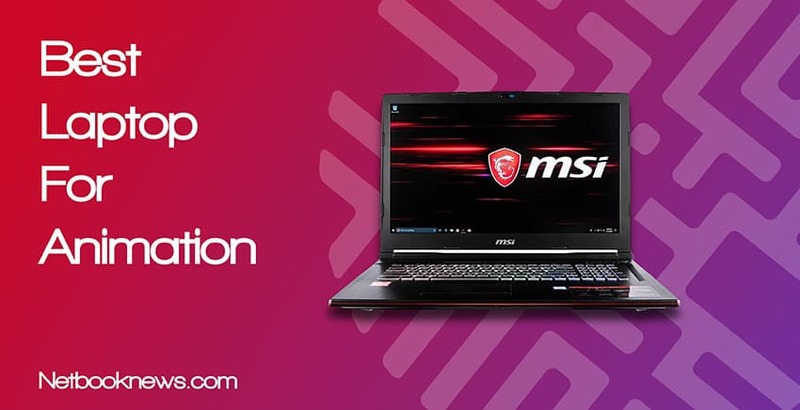 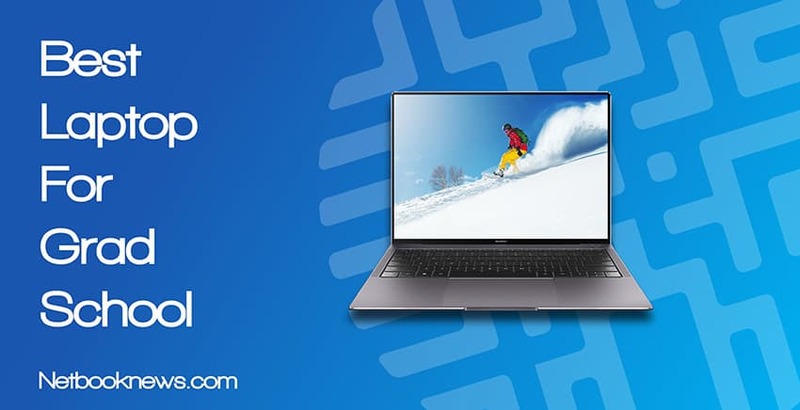 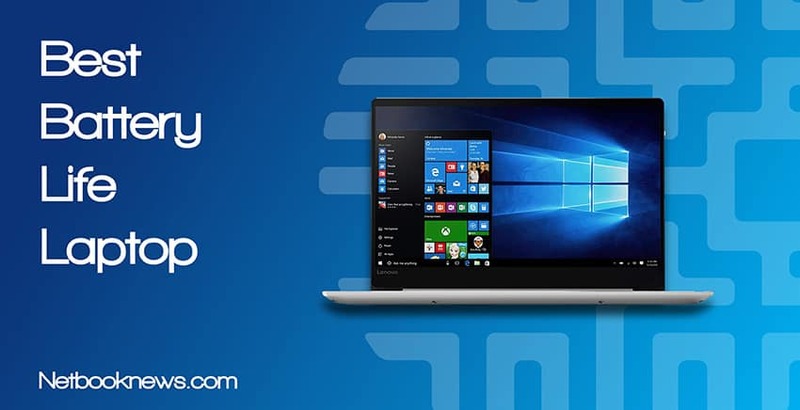 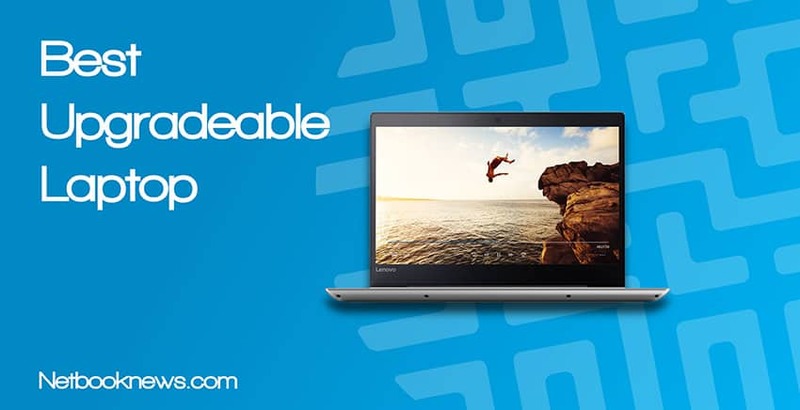 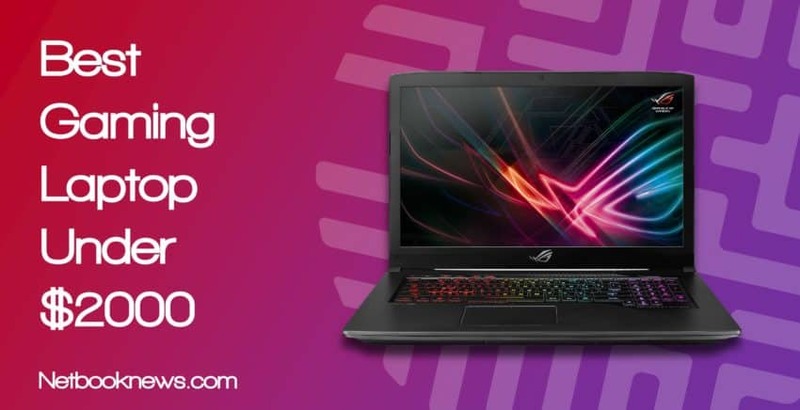 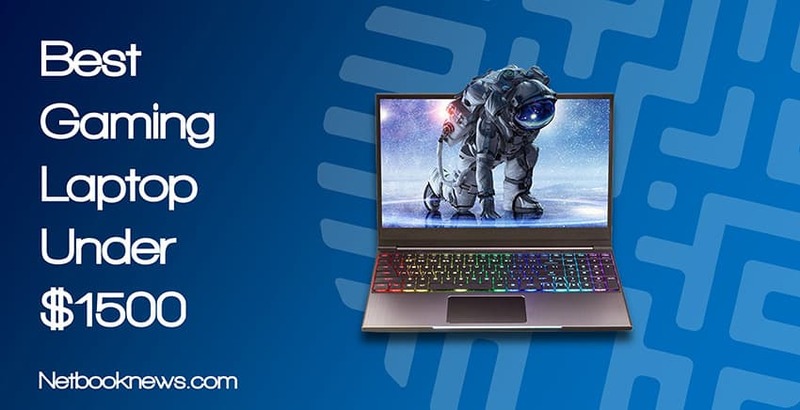 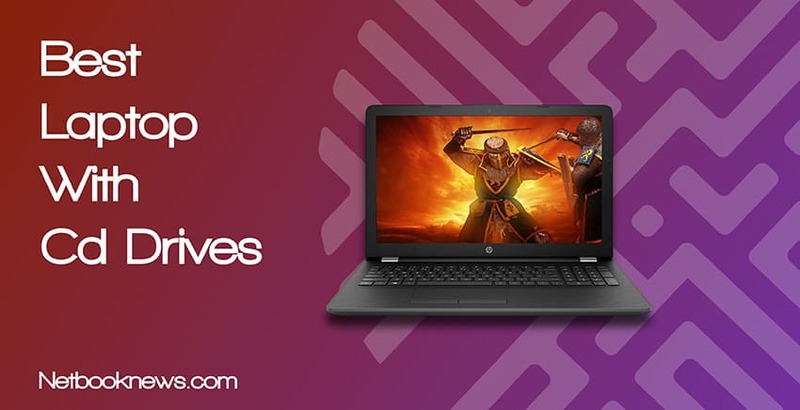 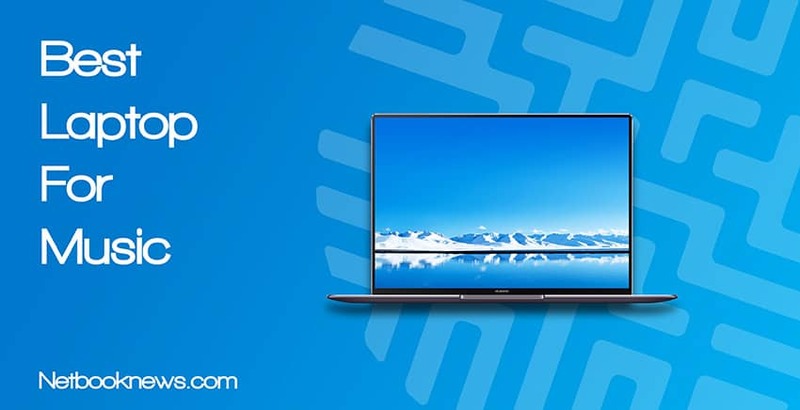 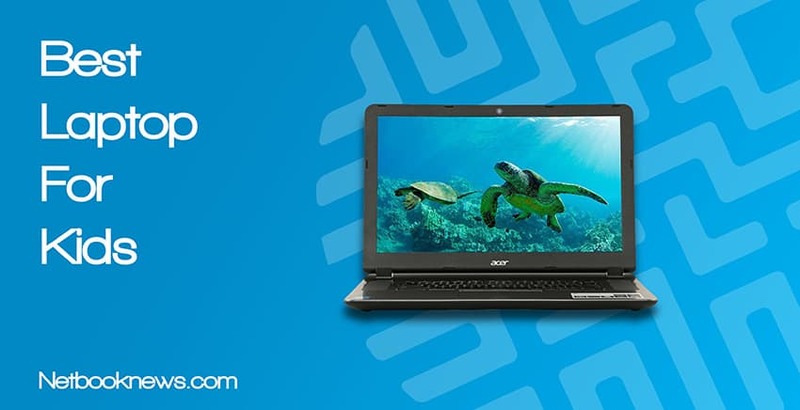 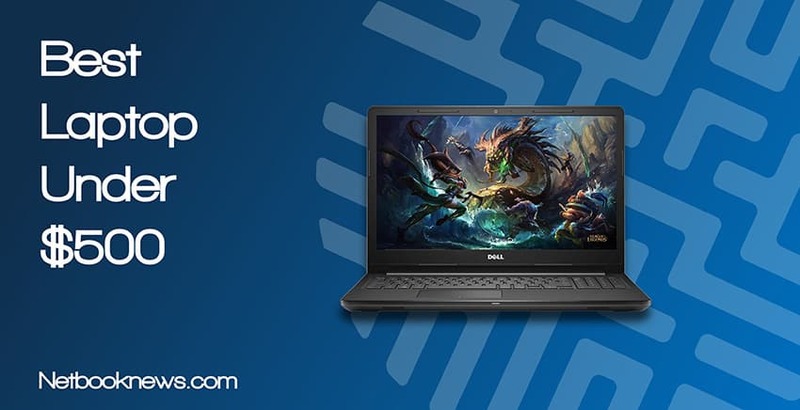 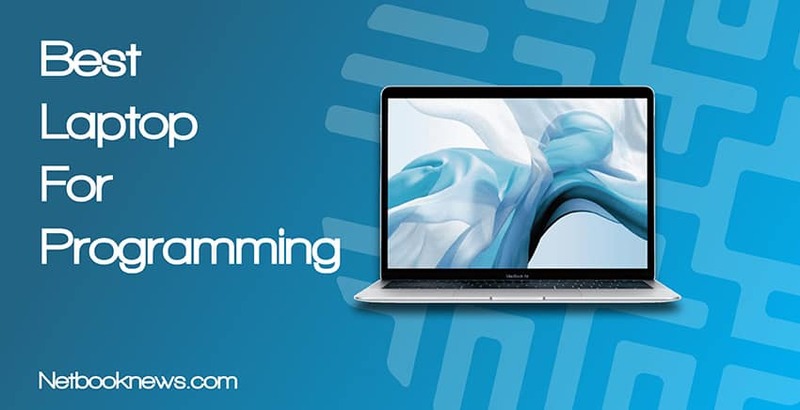 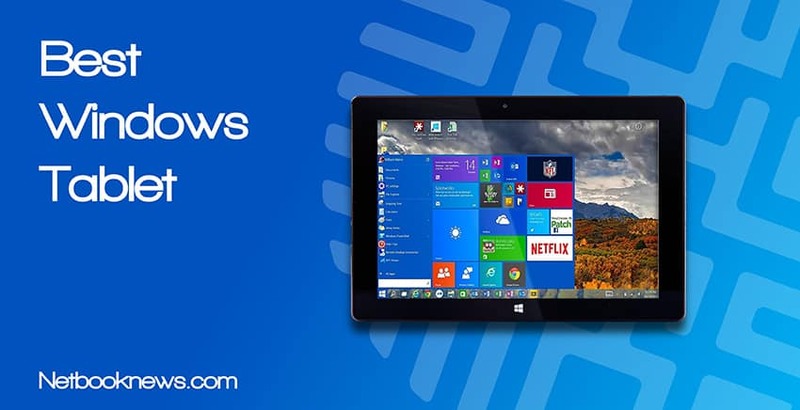 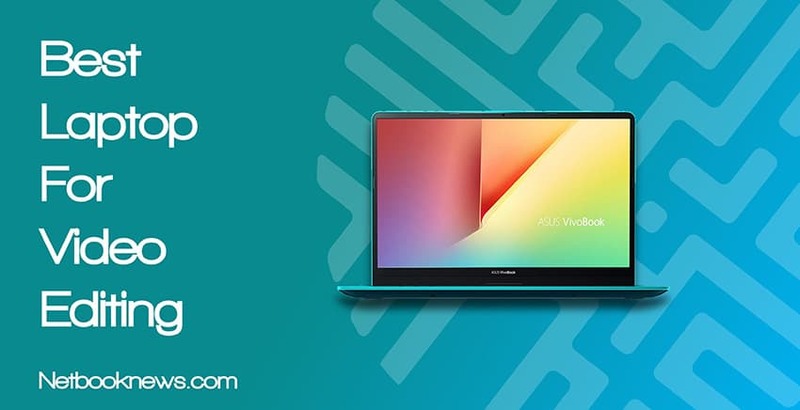 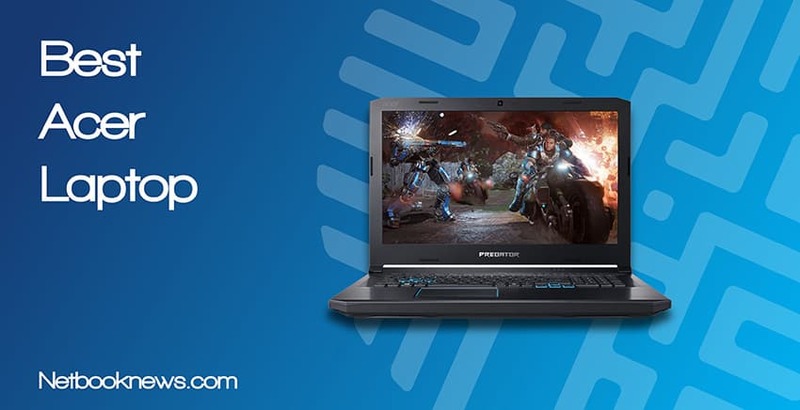 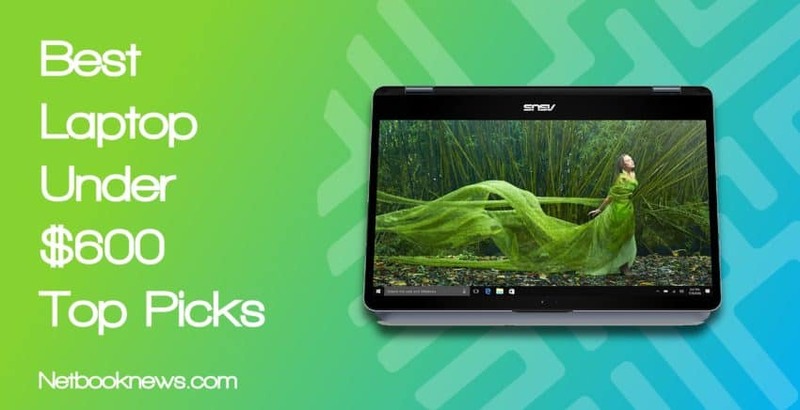 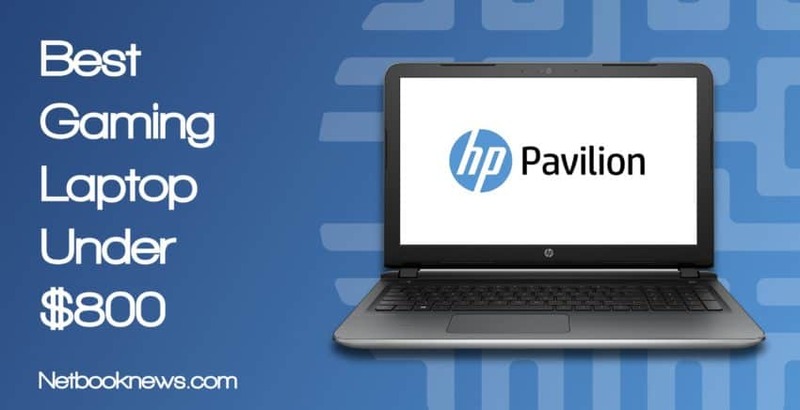 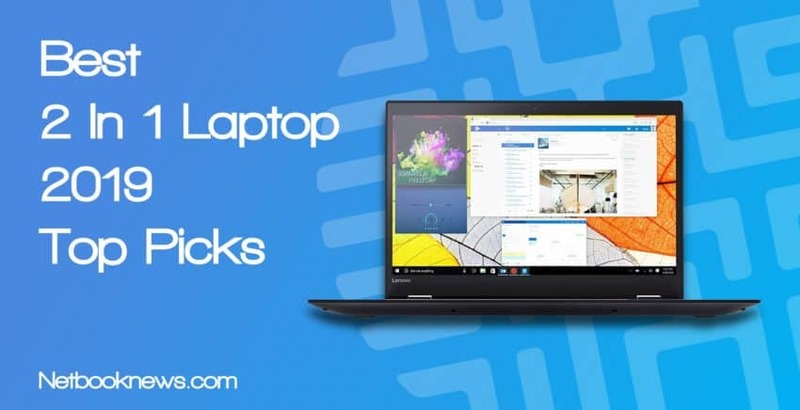 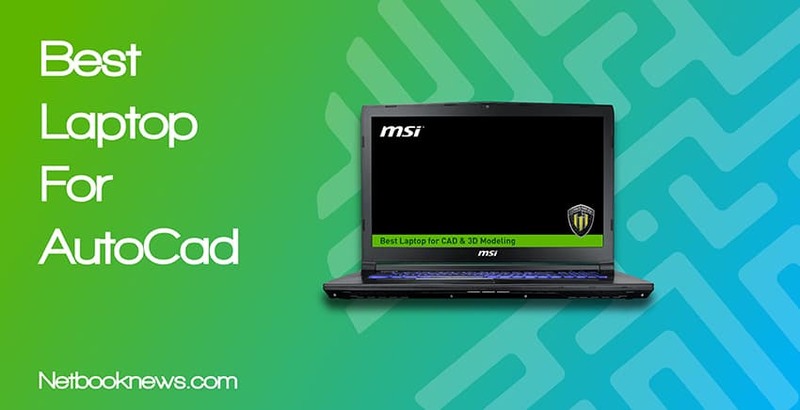 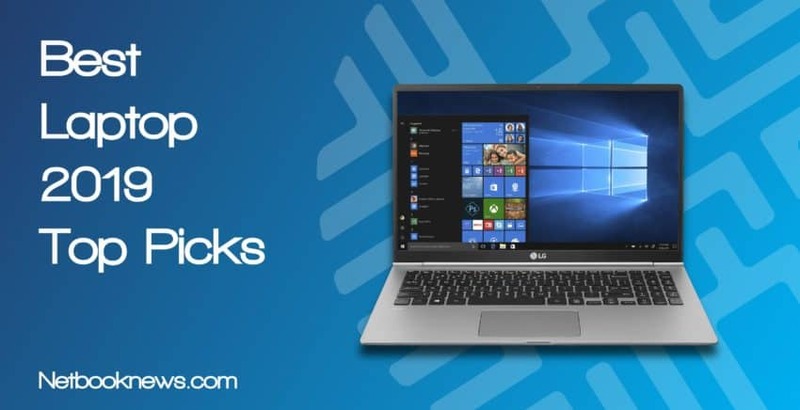 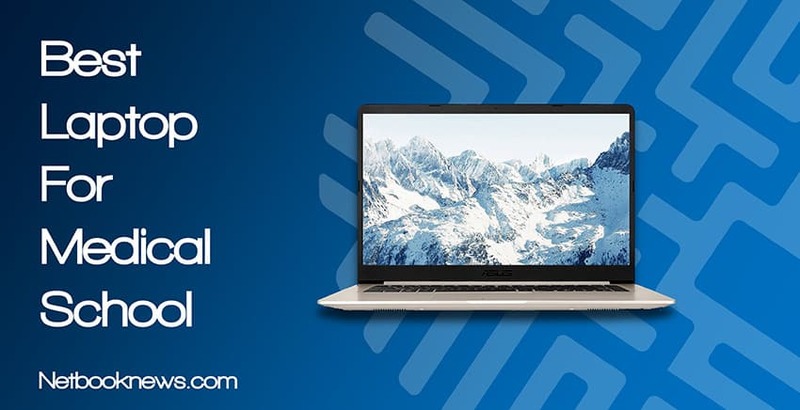 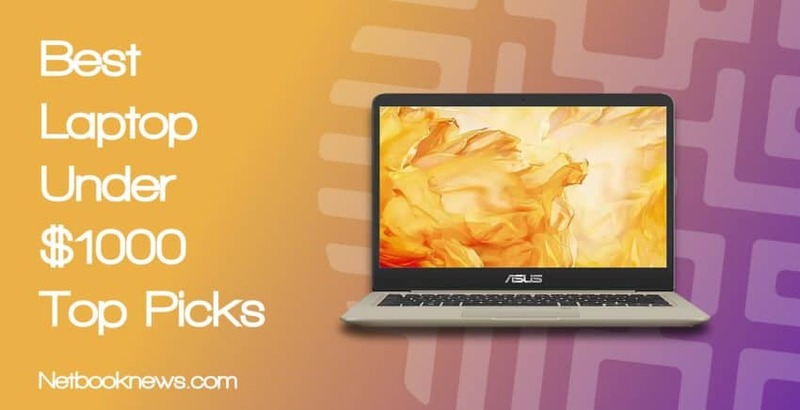 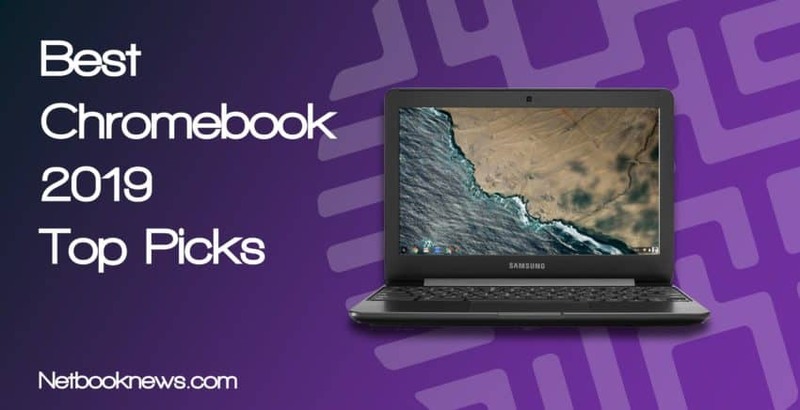 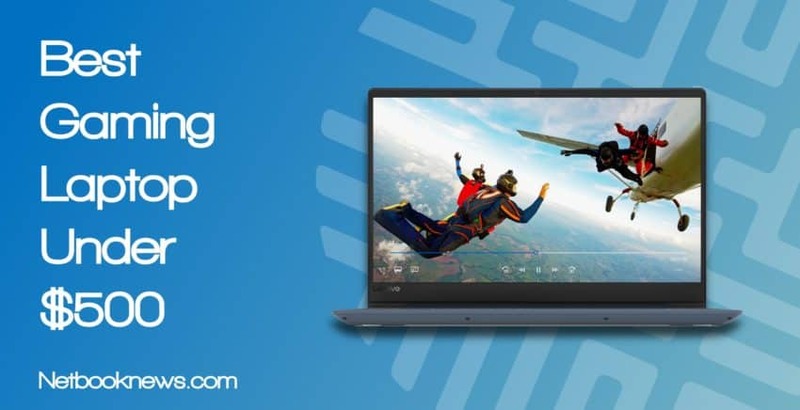 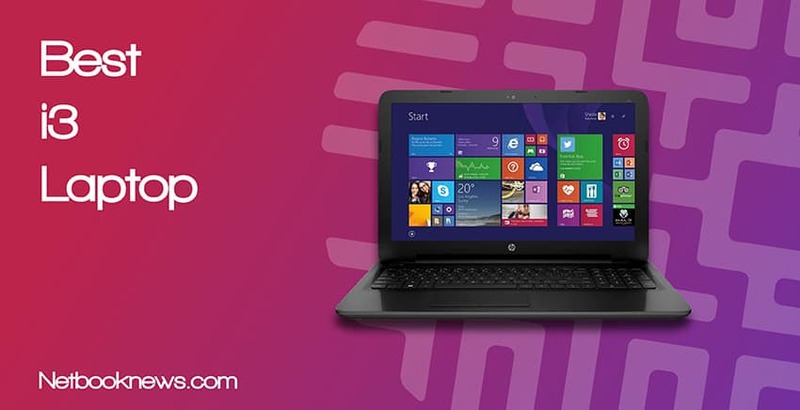 Let’s take a look at what’s available and find your dream laptop!